While the entire world is eyeing the much-awaited launch of the new iPhone or iPhones, some users on Twitter are freaking out about the face recognition feature on the upcoming iPhone X. There have been rumours that this time around Apple is ditching the Touch ID (fingerprint recognition) for Face ID that will use the user’s face as the password. After newly leaked specifications of the upcoming iPhone X made it to the news, users on Twitter started to share their concern over the Face ID feature. These users are worried that if the new iPhone X fails to recognize them without makeup or if they will be locked outside their device for taking up a new hairstyle. Not just the external changes, they are also freaking out if the iPhone won’t recognise them after they get drunk. One Twitter user also expressed her concern owing to a photo album on her phone that has 16 variations of her face, thanks to makeup. I already know bc my phones photo album thinks I'm 16 different people depending on the makeup style hair style and hair color I had. 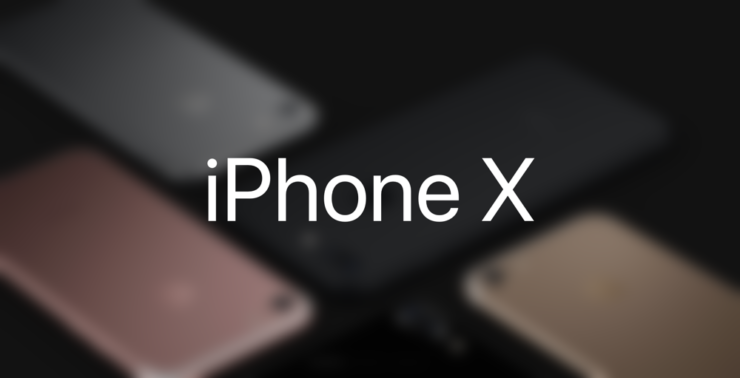 The concern of these users is not likely to surface on the upcoming iPhone X as the device uses a 3D face model match that compares measurements of the user’s facial features rather than their skin colour or hair style. In contrast, iOS 10’s photo matching feature relied on raw 2D pattern-match that is not as effective. We will soon get to know a lot more about the face recognition feature, “Face ID”, on the iPhone X. The launch event is set to start in some time so stay tuned with us to know the nitty gritty of the iPhone X.